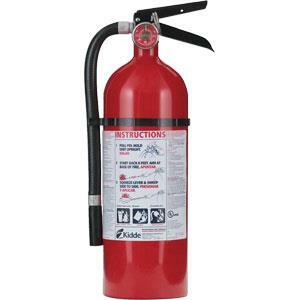 The Kidde KG Disposable Fire Extinguisher is the prefect lightweight, dependable, economical way to add easy-to-use supplemental protection in areas where liquids(oil and grease), and electrical equipment are used on a regular basis. 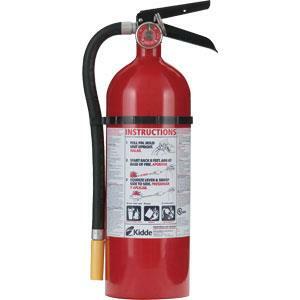 SKU: LS - 21005944K Categories: Fire Extinguishers, Portable Fire Extinguishers, Disposable Fire Extinguishers Brands: Kidde. 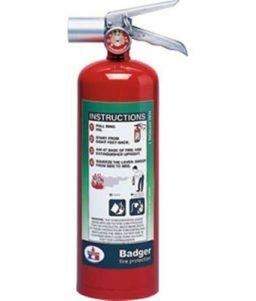 Already have fire protection but need something that is lightweight and easy to handle for extra support? 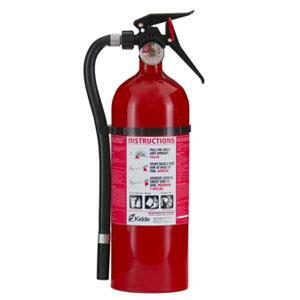 Single-use fire extinguishers are just what you need. 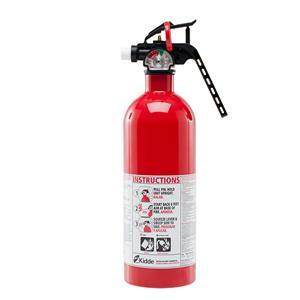 The Kidde KG Disposable Fire Extinguisher is specifically designed to help with liquid and electrical equipment fires. It is also dependable and easy on the budget. Lightweight and easy to use, this disposable unit is the perfect answer for areas that need supplemental protection. 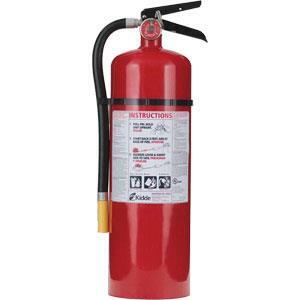 Its seamless aluminum cylinder has no welds, so it won’t leak either.